After 10 years of budget deficits, service cuts, and layoffs... it looks like we may have finally turned a corner. 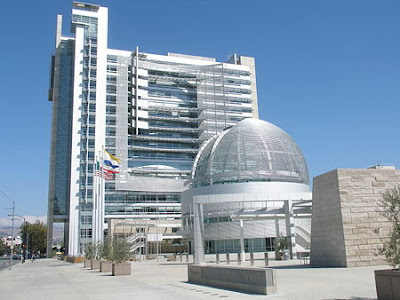 In the budget year beginning July 1st, San Jose has a $9M budget surplus. This means that the city will be able to staff 4 new libraries, a community center, Lake Cunningham Skate Park, and maintain programs to suppress gang activity. For all of the details, just check out the source link below!